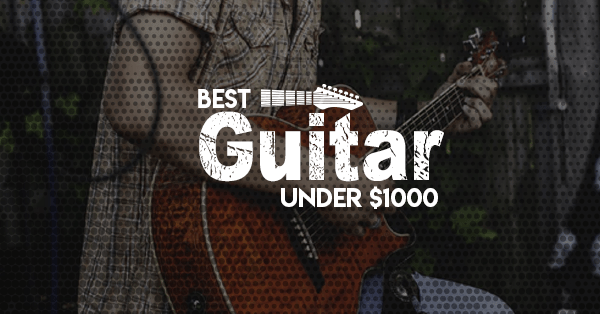 I know of many musicians who consider their guitars as their most prized possession. Many of them are willing to go to extreme lengths to ensure their cleanliness and proper maintenance. Easily, they could spend hundreds of dollars just for this purpose. But, truthfully, not all consumers are willing to pay $500 for a wax job they could easily do at home. 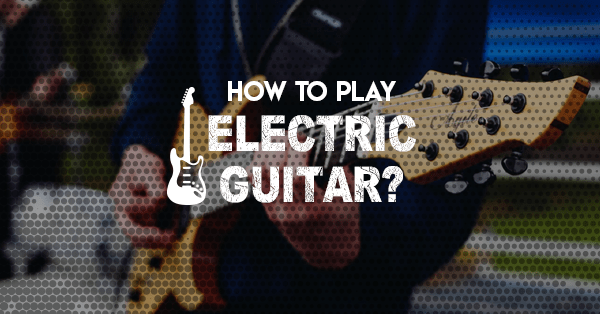 If you’re looking for an effective, yet inexpensive, way to bring back that shine back to your electric guitar, here is a great blueprint on how to clean an electric guitar to follow. 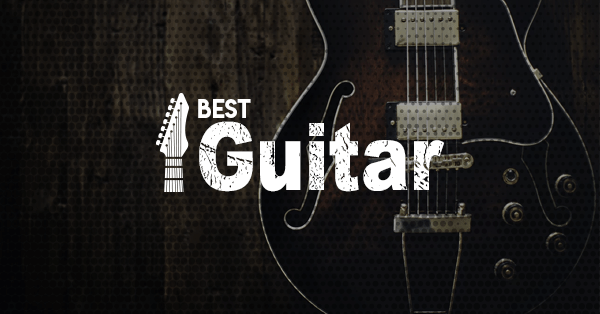 Generally speaking, electric guitars are not that hard to maintain. But, after hours of use, unwanted odors sometimes stick to its exterior. 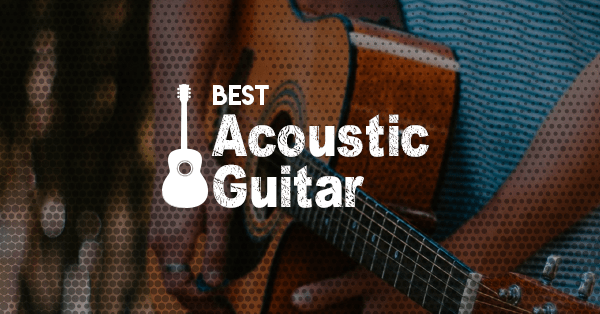 Sweat, smoke, and even spilled beverages are the most common culprits and, if not addressed immediately, could cause some serious damage to your instrument. Regular conservation and cleaning will go a long in extending its lifespan. 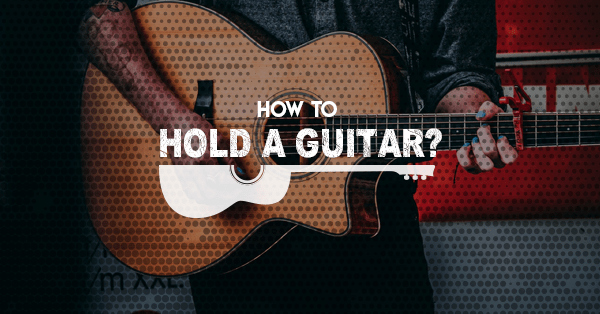 Right now, I’d like to share a few tips on how to clean your guitar. 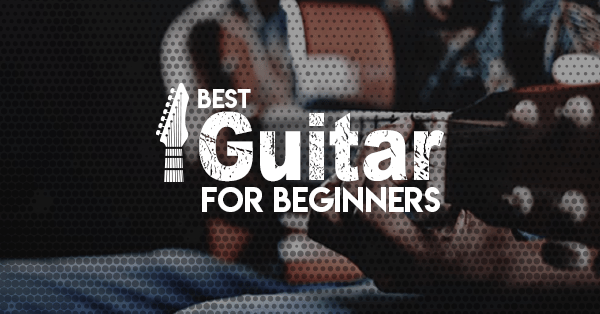 The first thing you need to do is de-string your electric guitar. Having them on will greatly restrict your range of motion and could cause injury to your fingers. Start by using a clipper to snip the middle portion of the cord. Then, carefully twist each string away from its knob. This should cause it to loosen and eventually break free. Once completely detached, dispose of the cut parts properly and prepare the new sets of string, which you will install after the cleaning it. This second step will require you to prepare a couple of dry rags, some glass cleaner, and a little water. For more demanding jobs, you can opt to use white distilled vinegar. 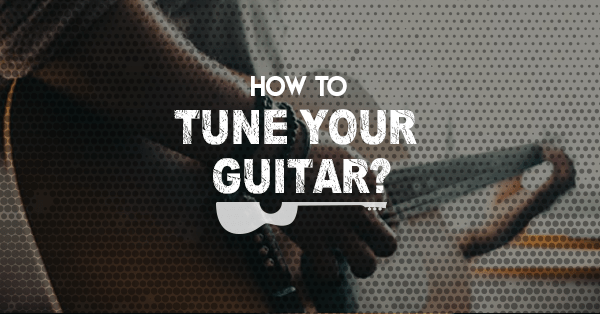 This solution is strong and potent but won’t damage your electric guitar’s exterior. After you have prepared all the items, start by dipping the rag in water. As soon as it’s damp, use it to wipe your instrument. 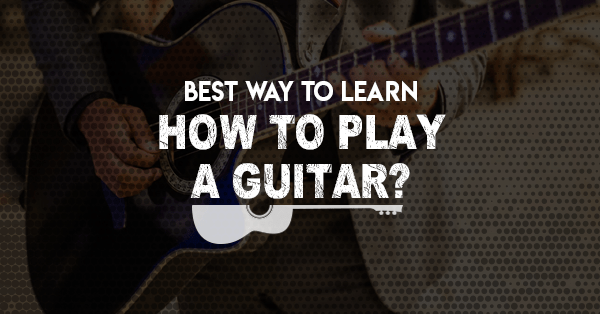 Start with the fretboard, which is the portion where the strings are attached, and work your way towards the neck. Make sure you reach even the tightest of areas, as this is where dust typically accumulates. Next, take a second dry cloth, pour a bit of liquid polish, and smear it across the body of your electric guitar. As you are doing this, be sure to reach its entire surface area: from the back to the front, and especially along the sides. After a while, you’ll notice how it’s starting to glisten. This is a good sign that you’re on the right track. If you aren’t observing any positive results after a prolonged period, try switching to white distilled vinegar. Contrary to its name, this mixture has a surprisingly low acidity level, which won’t mark or burn your guitar. Actually, this even aids in fighting harmful microorganisms and even eradicates foul odors. For either of these methods, be certain that you’re removing all the annoying stains and fingerprints. Put a little muscle into the rubbing, but be careful not to cause any scratches. Continue until you are completely satisfied with how clean everything is. Afterward, you can move on to the next portion. The third area you will need to cleanse the bridge and turning keys. Both these parts help support the strings so there are a lot of small corners where dirt can settle. Use an old toothbrush to swab those hard to reach places. This strategy should help make the cleaning process more efficient and effective. 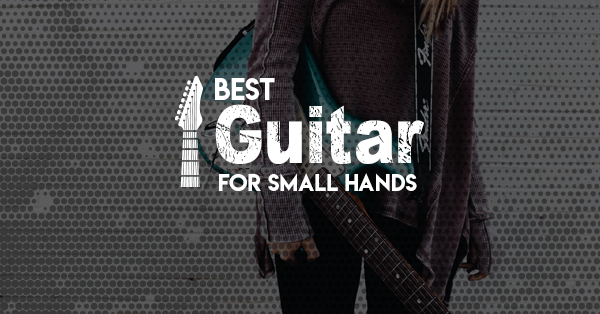 Do the same thing you did on the fretboard for the common areas. Get your rag, soak it in some water, and wipe across this area. Again, make sure you use enough force to take out any unwanted dirt and gunk. As a finishing touch, spray some glass cleaner or smear some white distilled vinegar on these zones. This will give your electric guitar a nice after smell that you’ll surely appreciate. Finally, do a swift examination of pickup. This part of the electric guitar is responsible for capturing vibrations created by the instrument. 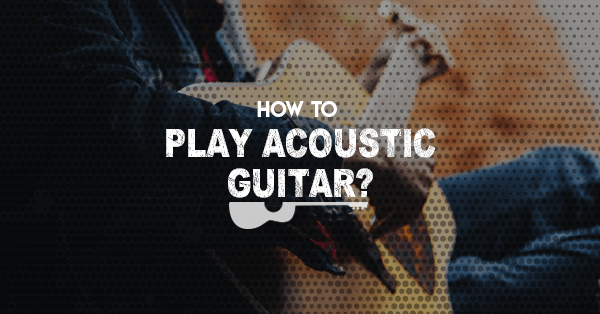 If there any piece of debris or dust caught between it, it could greatly affect the overall sound it creates. Take a cotton ball and do a quick swipe. You can also use your (now) damp cloth and lightly dab this area. Unlike other parts, be very gentle so as to not damage the pickup. 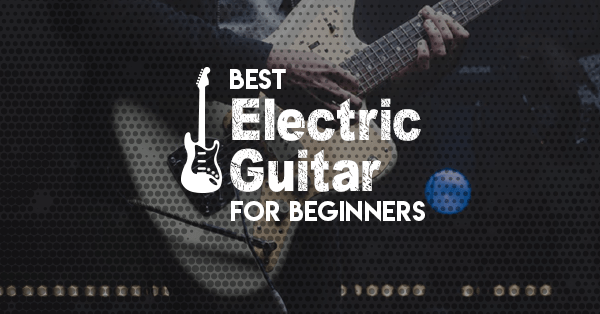 After completing step number five, your electric guitar should look like it's brand new! Do one last run through to check for any spots you may have overlooked. Then, once you’re fully satisfied, place your instrument in its container, lock it, and keep it in a secure location. When not in use, please don’t leave it hanging around or out of its case. The last thing you want is getting it dirty again before your next gig. An essential part of learning how to clean an electric guitar is remembering how to store in a clean place. This practice helps to reduce the amount of time you clean and will go a long way in adding years to its life. 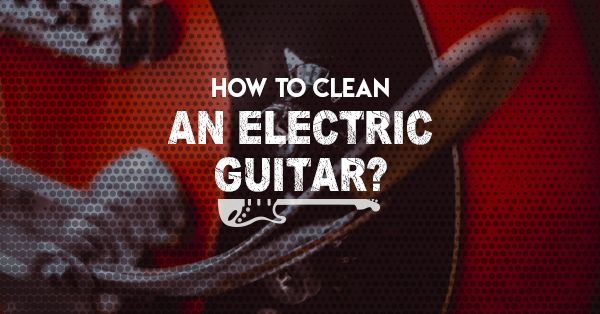 Now that we’ve gone through this rigorous six-step process on how to clean an electric guitar, I hope it has taught you a thing or two about how to care for your electric guitar. Like I said earlier, you don’t need to spend so much on preserving it; there are hundreds of cheap ways to attain the same standard of cleanliness that professionals operate with. Sometimes, it all boils down to knowing what to do and going the extra mile to achieve it.